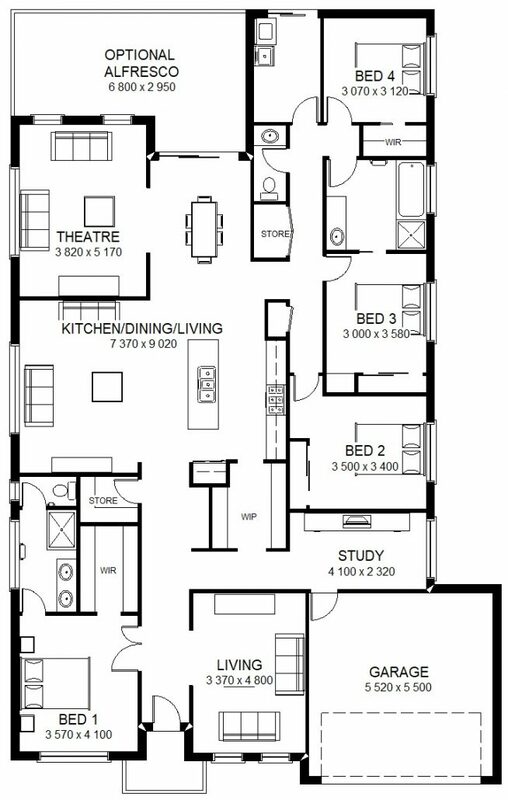 It comprises of 4 bedrooms, a study, 3 living areas, 2 bathrooms, outdoor living and 2 car spaces. 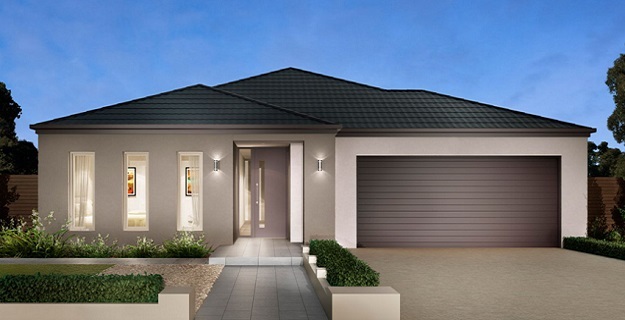 Come & visit our display home. 9 Brooklands Drive, Jackass Flat. A place to truly call home.